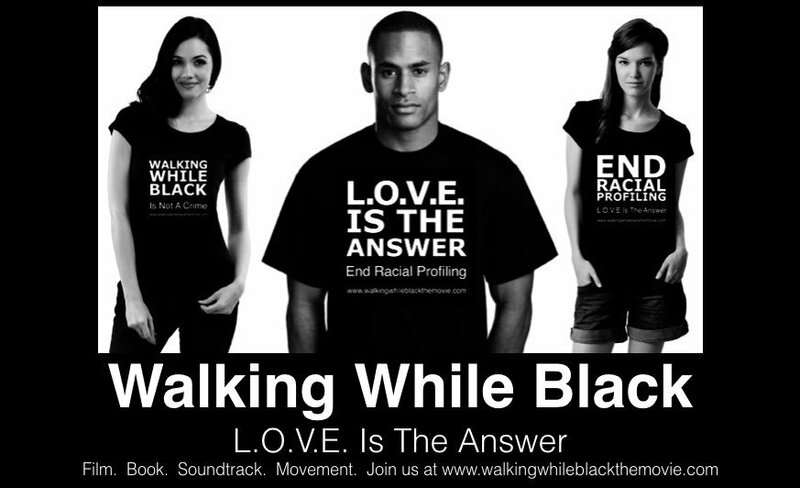 Hey Buddy!, I found this information for you: "WALKING WHILE BLACK: L.O.V.E. IS THE ANSWER". 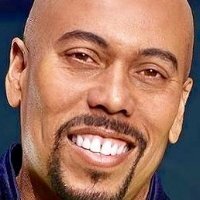 Here is the website link: https://blackmeninamerica.com/walking-while-black-l-o-v-e-is-the-answer/. Thank you.